There it is! April 17, 2011 I announced the winner of my first facebook fan appreciation giveaway! 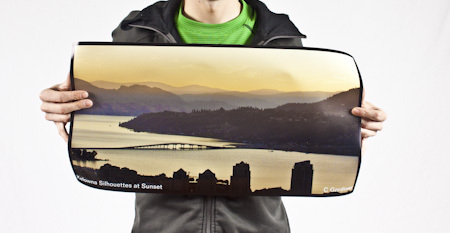 Alex S. is the lucky winner of a 22"x12" print of Kelowna Silhouettes by Sunset, shot from Knox Mountain. I have many more ideas for giveaways and promotions to come in the following months. Make sure to follow my facebook page to stay current with them.